This blog post focuses on mental health in the workplace and on ways in which employers can take practical steps towards creating a thriving working culture. 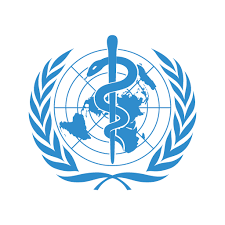 The core standards mentioned in this post are based on the ‘Thriving at Work’ Report by Dennis Stevenson and Paul Farmer (2017). 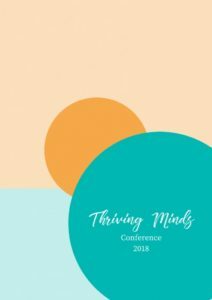 The post also includes information about the ‘Thriving Minds’ conference in Leeds, October 10th, 2018. Simply put, mental health refers to our ability to live well-balanced and productive lives and to develop resilience towards challenges and stressful situations. In the UK, at least 1 out of 4 people deal with some form of mental health condition – a number that has significantly increased over the last decade. Unfortunately, because of the stigma linked to mental health issues, people often refuse to seek professional help and support. Moreover, 9 out of 10 people with mental ill-health have experienced discrimination due to their health conditions at some point in their lives. A better way to address this stigma is to recognise that we all have mental health. The spectrum ranges from a positive, flourishing state on one end, to exhibiting severe symptoms or conditions that prevent someone from realising their full potential. Our mental health can naturally fluctuate, depending on life situations, and on how we manage our mental health. Therefore, mental well-being is not simply reflected in the absence of a mental health problem. Rather, mental well-being is closely connected to how each of us takes care of our own mental health. 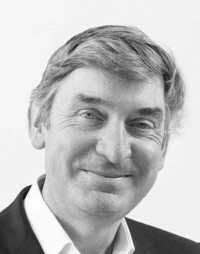 Everyone is somewhere on the mental health spectrum, so this is a business productivity issue which should be dealt with alongside other health and safety considerations. Creating a positive environment for mental health demonstrably costs less than failing to do so (source). Poor mental health has been shown to have a staggering effect on the country’s economy, with a reported loss of £74- £99 billion each year. In the workplace, an estimated 15% of the country’s workforce have displayed symptoms of mental health problems. 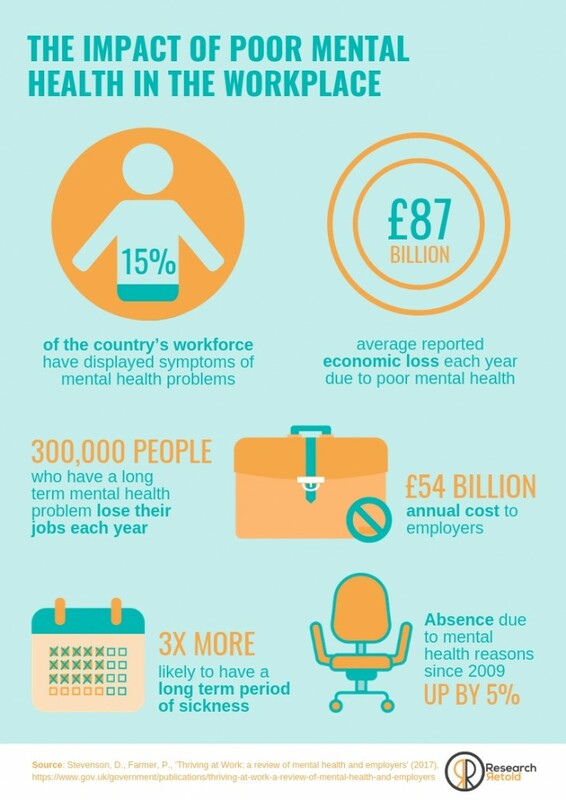 Out of the 1.5 million employees diagnosed with long-term mental health problems, 300,000 people lose their jobs each year. This creates an added cost for employers of £54 billion. How can you address mental health in the workplace? Create a mental health at work plan that will keep employees informed about the importance of maintaining good mental health and communicate that support is available, should employees feel the need for it. 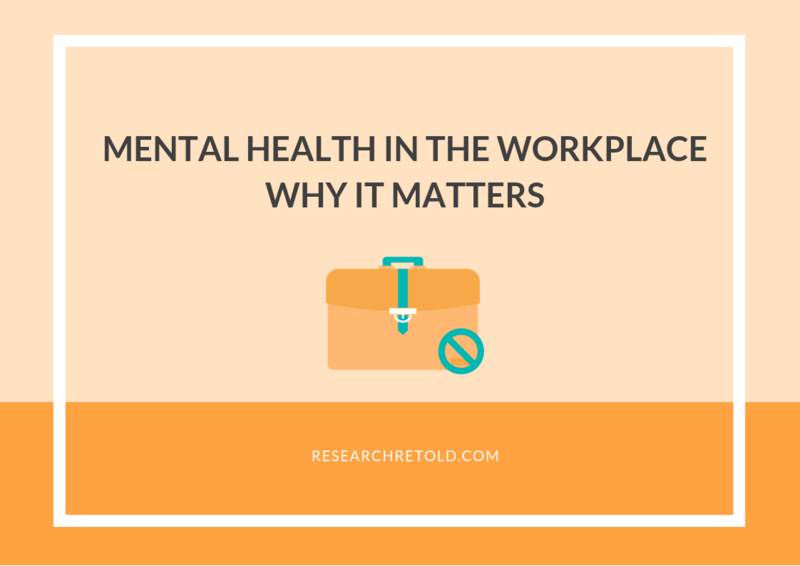 Develop mental health awareness among employees by populating useful tools and information. Monitor employee mental health and wellbeing by understanding data, talking to employees, and understanding potential risk factors. The ‘Thriving at Work’ report was launched in October 2017. Marking one year since its launch, we have partnered with Thrive Law, Leeds-based law firm that specialises in employment law and mental health, to refresh people’s mind about the core standards and kickstart a dialogue with organisations interested in making a positive change. The ‘Thriving Minds’ conference takes place this Wednesday, October 10th at the Roundhay Mansion in Leeds. It’s going to be a focused, action-packed day for learning new skills that will enable you and your team to thrive and build a strong foundation for future success. Join us on the day and book your ticket now! As a sponsor of the event, we have created a bespoke workbook created to assist the participants in achieving the core standards as recommended in the ‘Thriving at Work’ report. The workbook can be used throughout the day to assist in implementing learning within organisations. The workbook will be available for download after the event on our website. We look forward to meeting everyone on Wednesday!